With every passing year, you have new things to think about—your next promotion, your family, or your next vacation—but assessing your health should be at the top of your priority list. Why? At different ages, your body starts to lack specific nutrients (yes, it happens to all of us), and if you want to maintain optimum health, it's important to know which ones you're depleted in so you can supplement them. 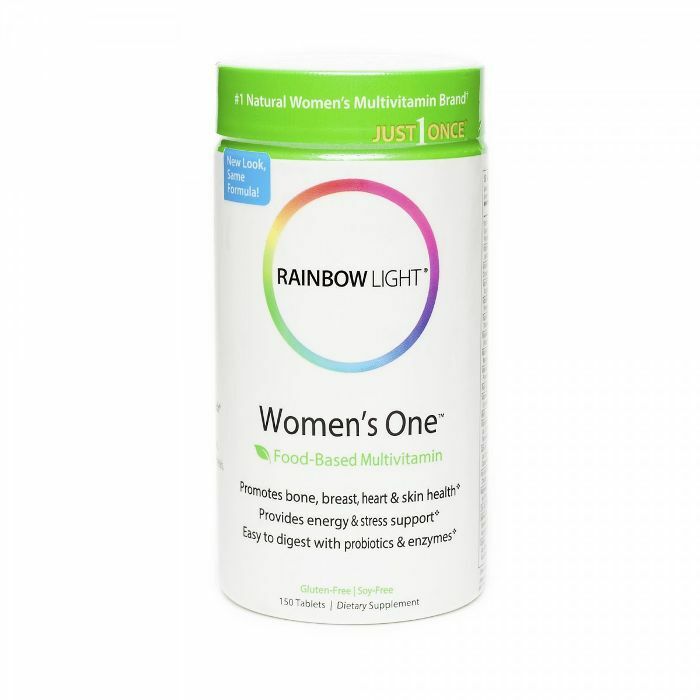 To help you get started, we decided to round up the best multivitamins for women in their 30s. While researching, we noticed that there were a lot of supplements marked "Over 40" or "Over 50," but there weren't any we could find that targeted the under-40 crowd. You'd think that would mean that we didn't need to take them, but we know that's not the case. In fact, a reported more than 90% of women in their 20s to 40s don't hit their vitamin and mineral requirements by diet alone. And guess what? Regular workouts mean you increase your need for vitamins. "Vigorous workouts raise your body's vitamin and mineral requirements, so it's practically guaranteed that you won't get enough nutrients from food," says Dawn Weatherwax-Fall, RD, a sports nutritionist and co-author of The Complete Idiot's Guide to Sports Nutrition. To get specific, women in their 30s often need more folic acid (aka folate or vitamin B9), vitamins C and E, and iron (we'll explain why later). Keep reading to see the best multivitamins for women in their 30s—and why they're effective. 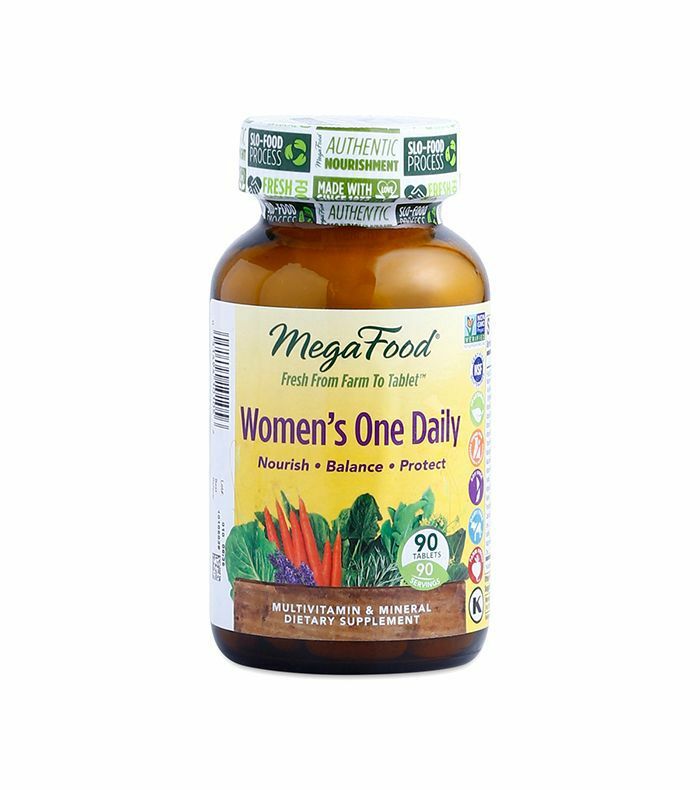 Organic vegetables and herbs make up this daily multivitamin that alleviates stress and provides immune and bone support for women. It contains zinc, as well as vitamins C and D. Vitamin C gives your immune system a nudge, while vitamin D helps your body absorb calcium and build stronger bones. 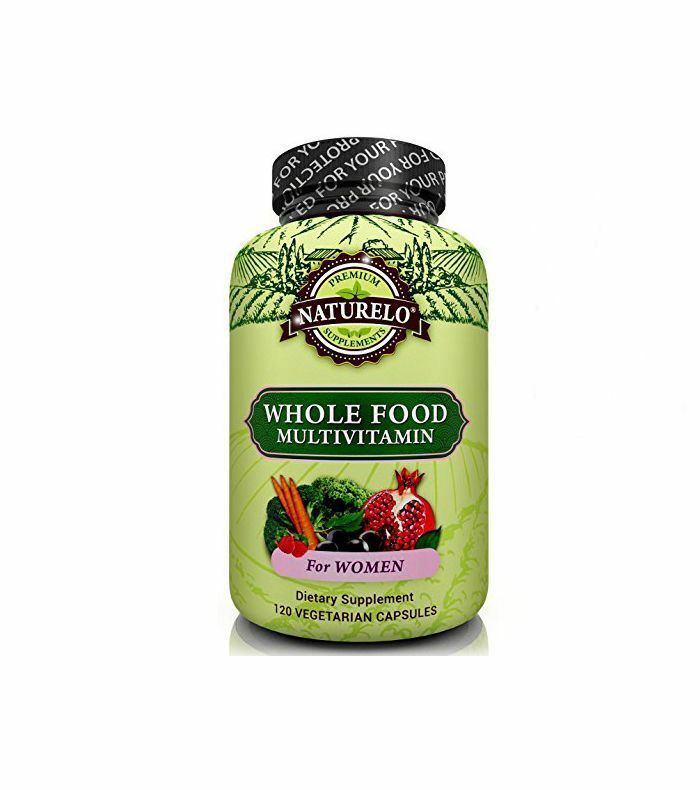 This multivitamin favorite is packed with four of the top vitamins women in their 30s need. It has 200% of the daily recommended folic acid and vitamin C, 100% of vitamin E, and 33% of iron. Plus, added vitamin D, calcium, and magnesium promote breast health and balance hormones. 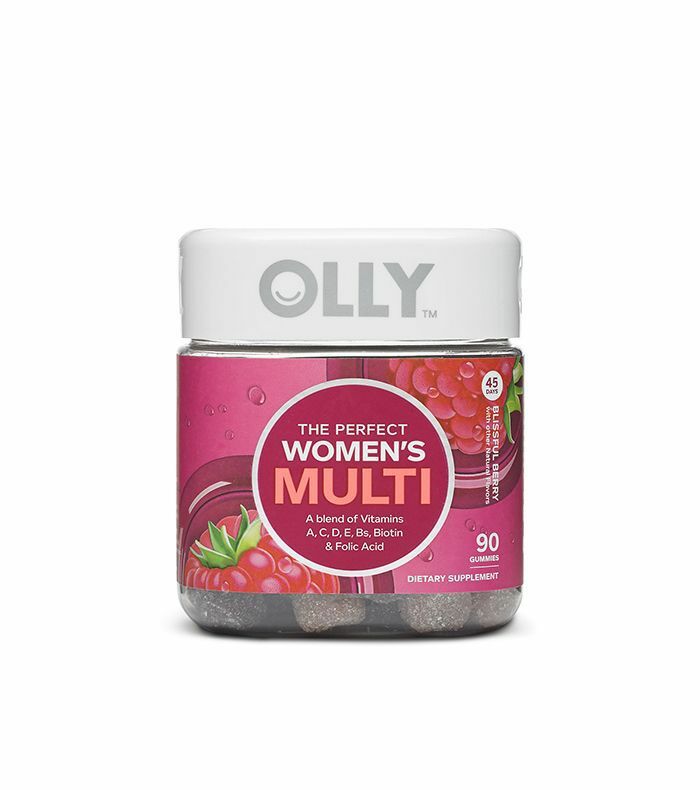 This best multivitamin for women in their 30s is made from blended organic fruits and vegetables (it won "Best Multivitamin for Women in 2017" by MultivitaminGuide). Vitamin C comes from acerola cherry, and the antioxidant works to produce collagen and keep skin looking young, and it keeps your body healthy. Antioxidants like turmeric and ginger add essential healing properties. First of all, this vitamin company is owned by a mom, so we think it gives the brand some authority when it comes to creating a multivitamin. Secondly, the vitamin itself is packed with the nine top nutrients women tend to lack, and each ingredient's source is listed so you know exactly what you're putting into your body. 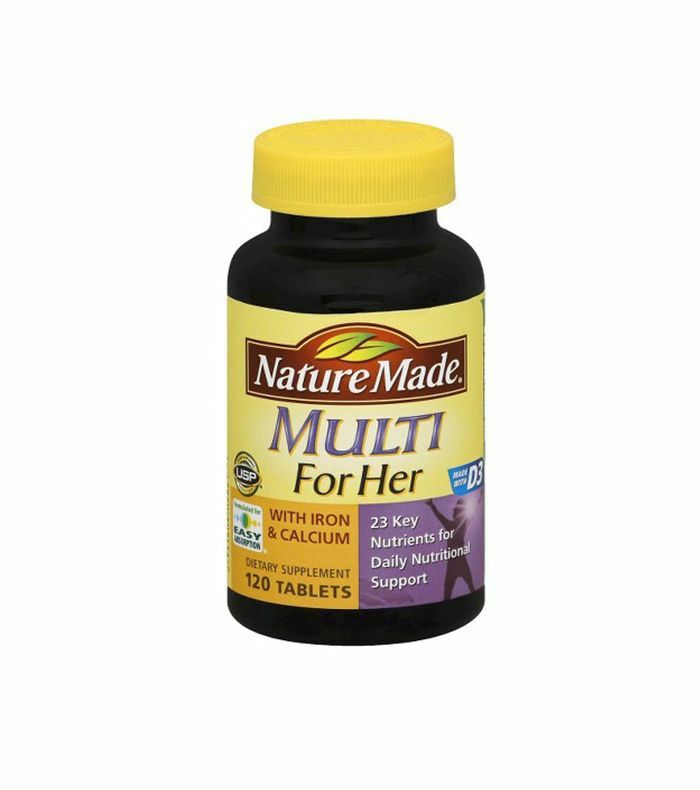 This multivitamin's formula contains 23 essential nutrients for women, and it doesn't contain any added sugar. The vitamin is also rich in iron, which is important for females at this stage of life (a deficit can cause hair loss, anemia, or even tiredness). 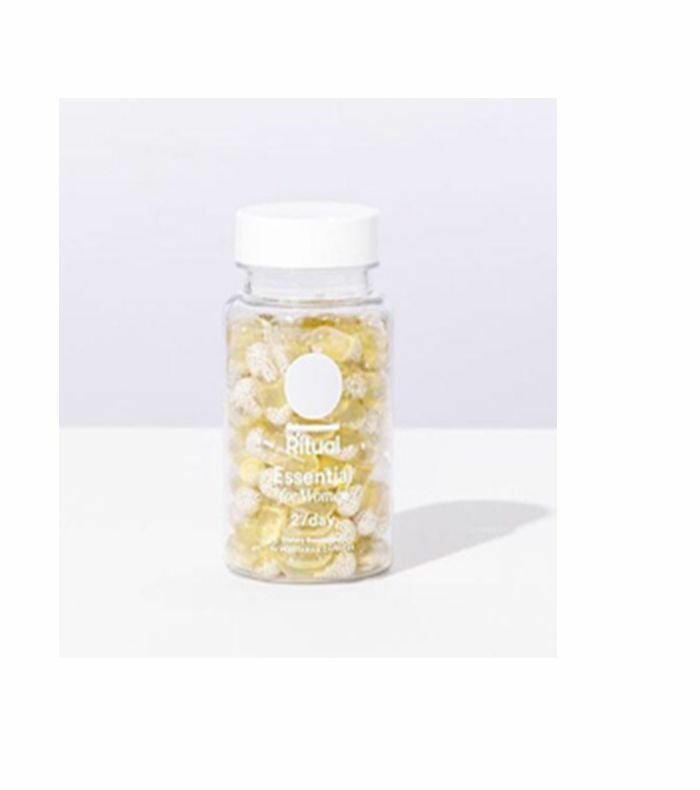 This natural whole food multivitamin is specifically made from vitamins and minerals that are easy on the stomach so you don't have to take it with meals. The essential vitamins it provides come from whole foods like brown rice, carrots, cabbage, and broccoli. 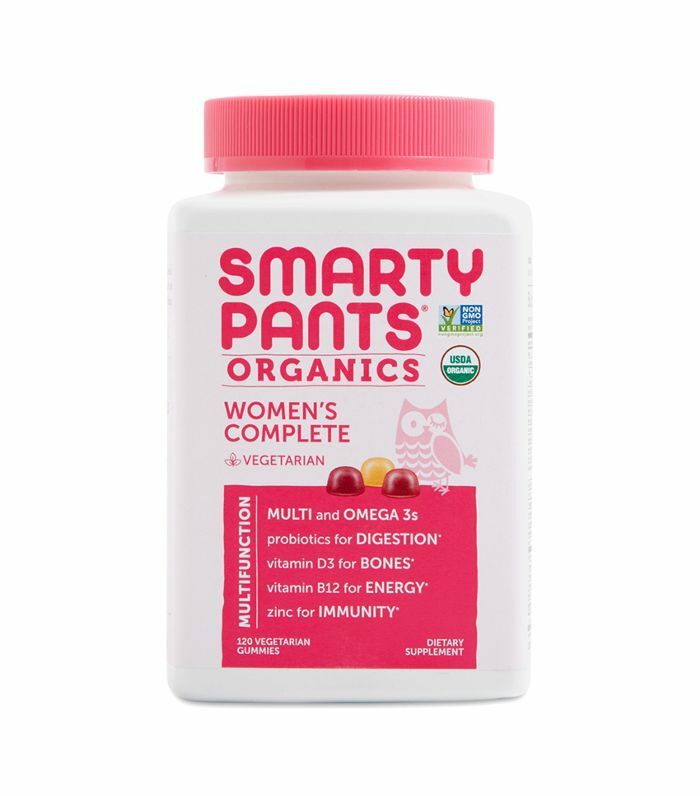 Smarty Pants gummies are delicious and premium all-in-one complete gummy vitamins that combine nutrients like omega 3s, soluble fiber, vitamins D3 + B12 that are toughest to get in the right amount from our diets. 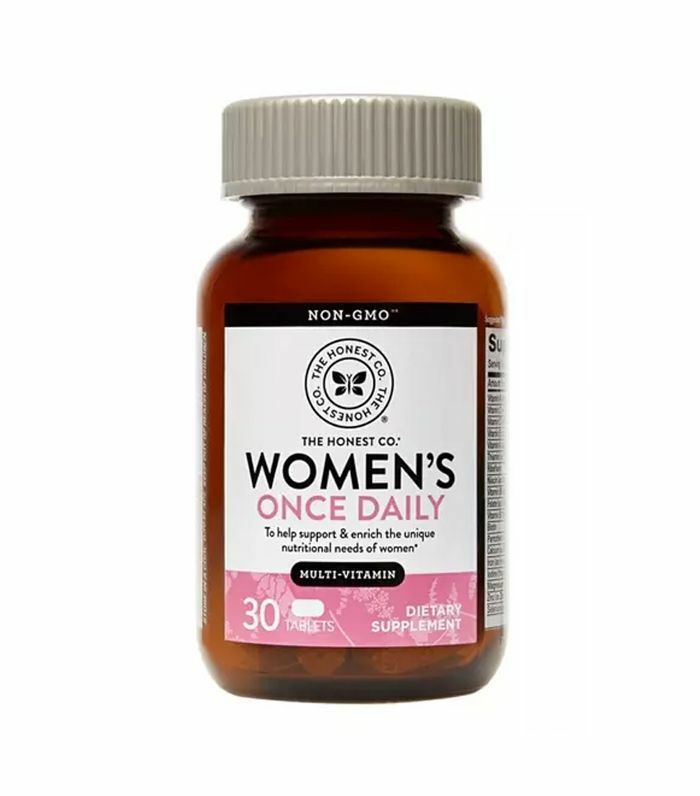 The Honest Co.'s Women’s Once Daily is a formulation with highly bioavailable forms of nutrients like L-methylfolate, methylcobalamin, and beta-carotene. 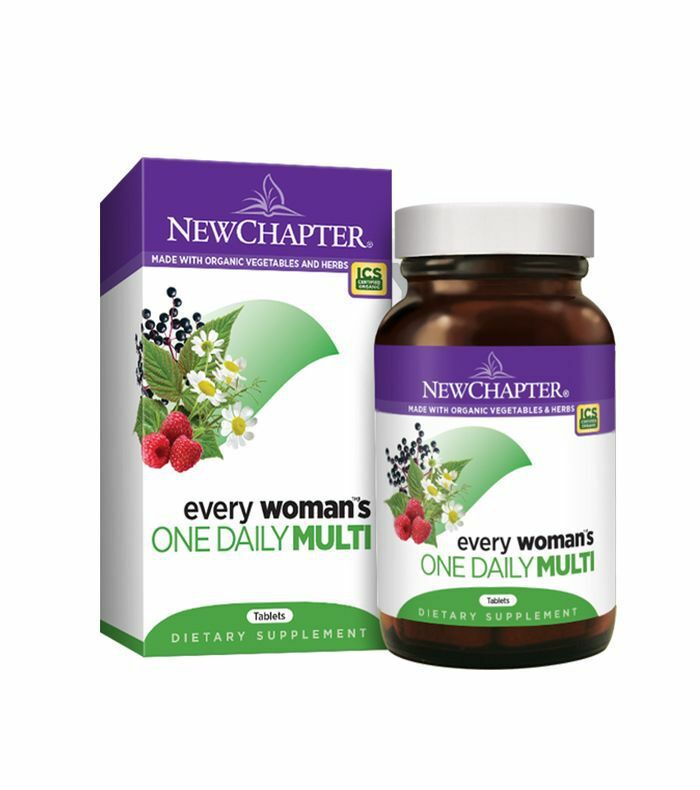 Gentle forms of micronutrients, digestive enzymes, and a naturally derived energy blend to help meet the needs of today’s woman. Up next: The best foods for getting in shape. This story was originally published on September 7, 2017, and has since been updated.